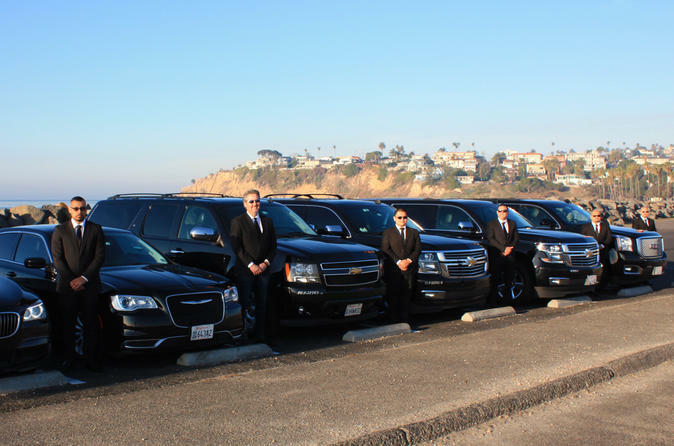 Please see our SUV transfer option for parties up to 6 passengers. All fees are included with the exception of gratuity which is at your discretion. All prices are valid from/to LAX Airport to hotels and places to stay in Disneyland, CA only.